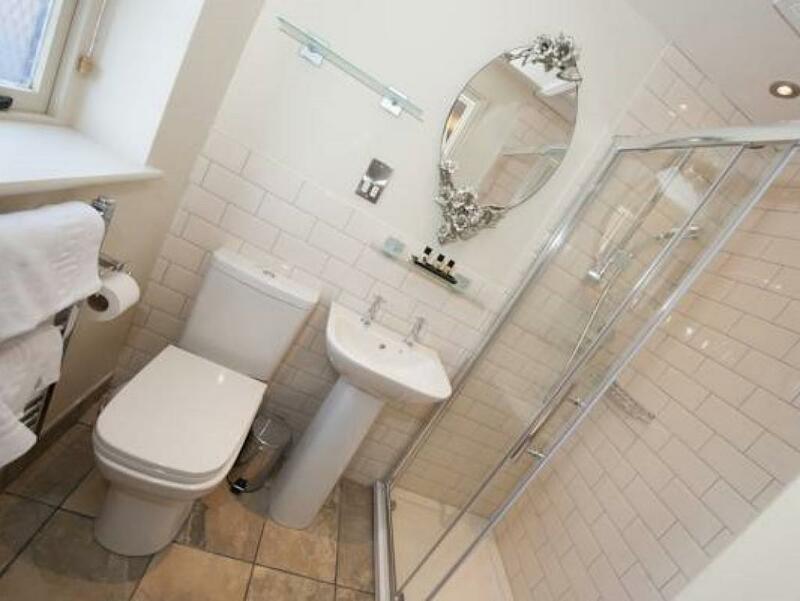 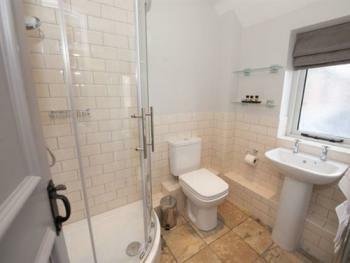 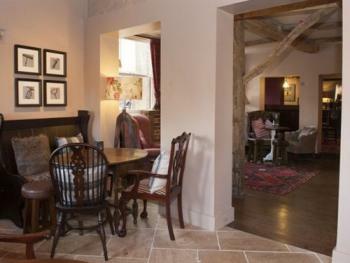 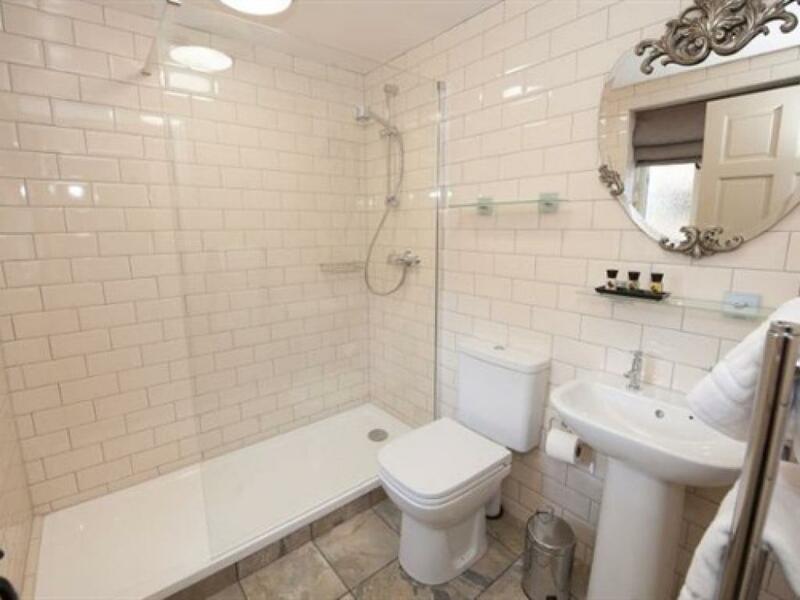 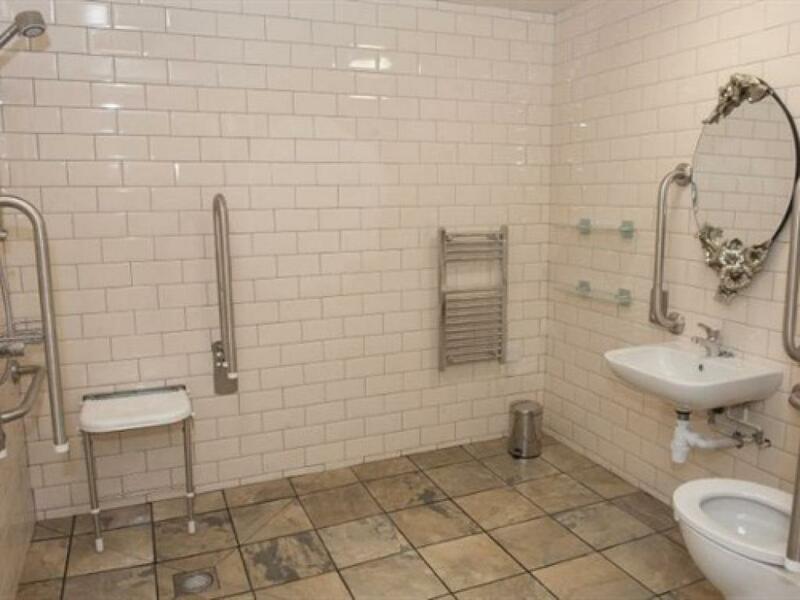 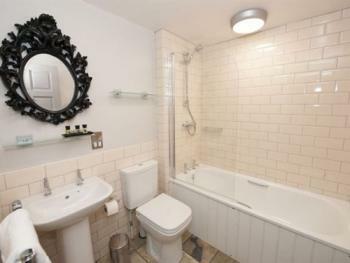 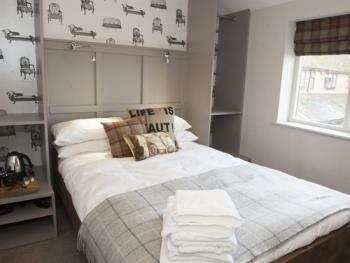 A comfortable Small Double En-suite, individually designed providing style, charm and comfort. Every bedroom has all the things you really need and none of the things you don't - a piping hot power shower (some with baths), professional hairdryer, sumptuous linen, flat screen TV, free WIFI and mugs of tea and coffee. 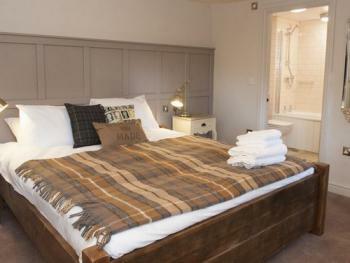 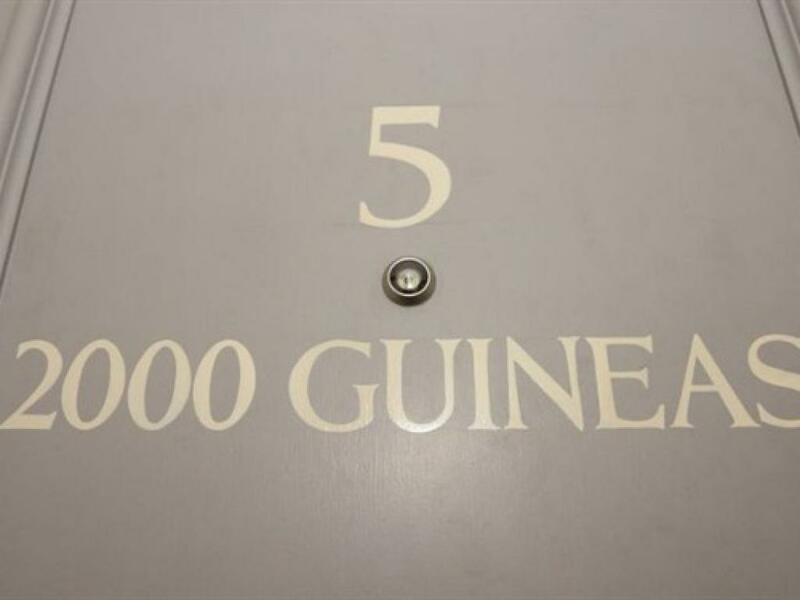 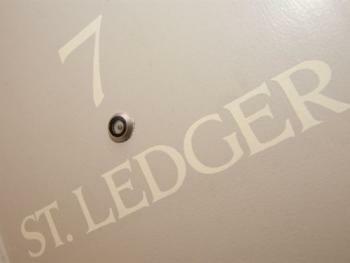 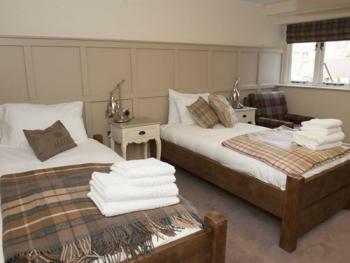 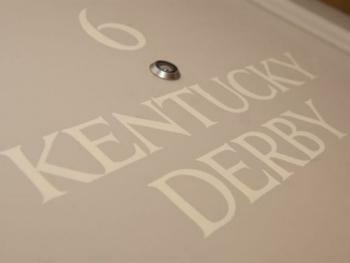 A comfortable Double En-suite, individually designed providing style, charm and comfort. 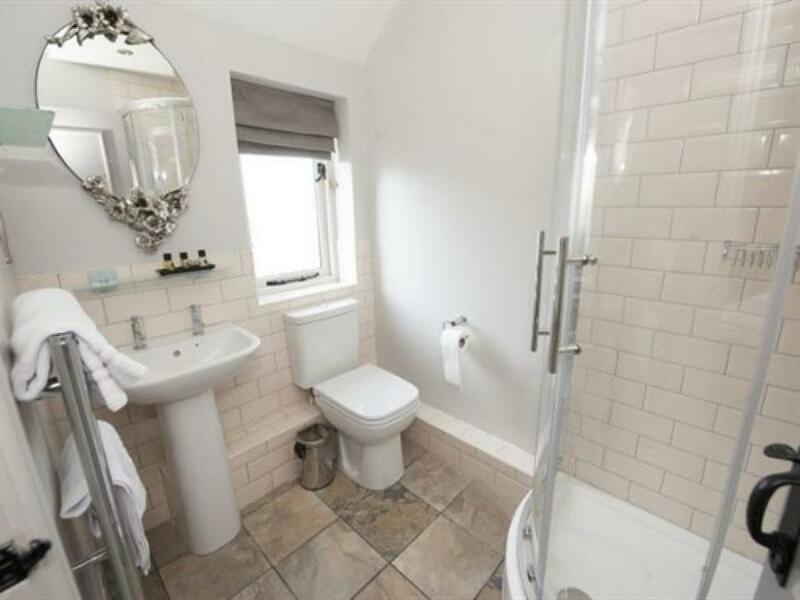 Every bedroom has all the things you really need and none of the things you don't - a piping hot power shower (some with baths), professional hairdryer, sumptuous linen, flat screen TV, free WIFI and mugs of tea and coffee. 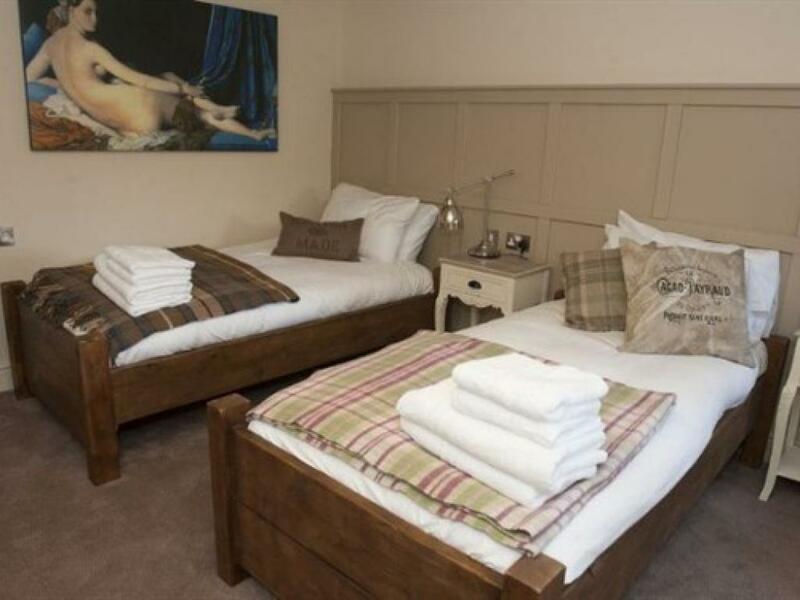 A spacious double room with the optional addition of a Z bed. 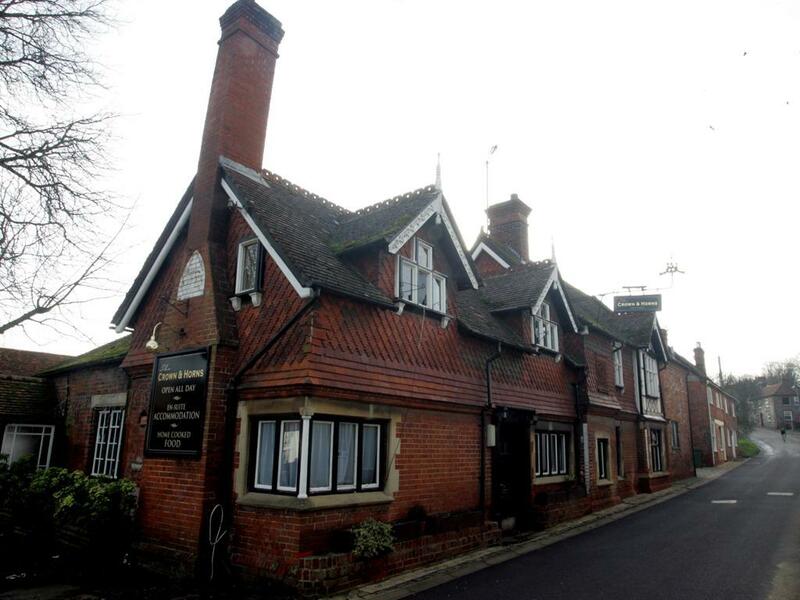 Contact the pub directly to add this. 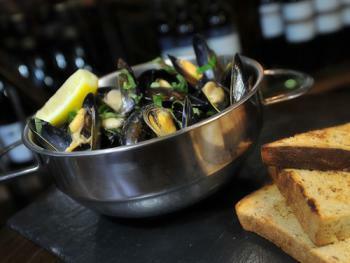 Breakfast extra. 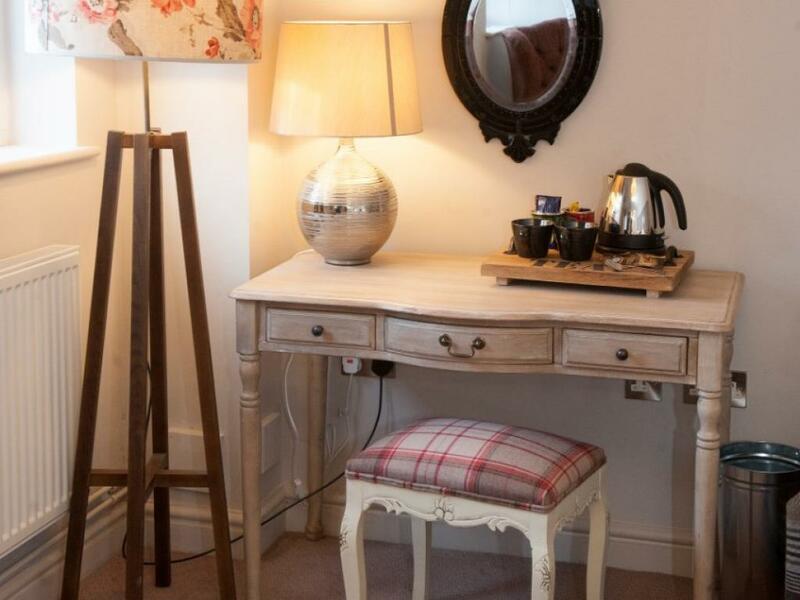 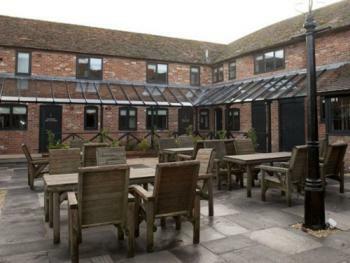 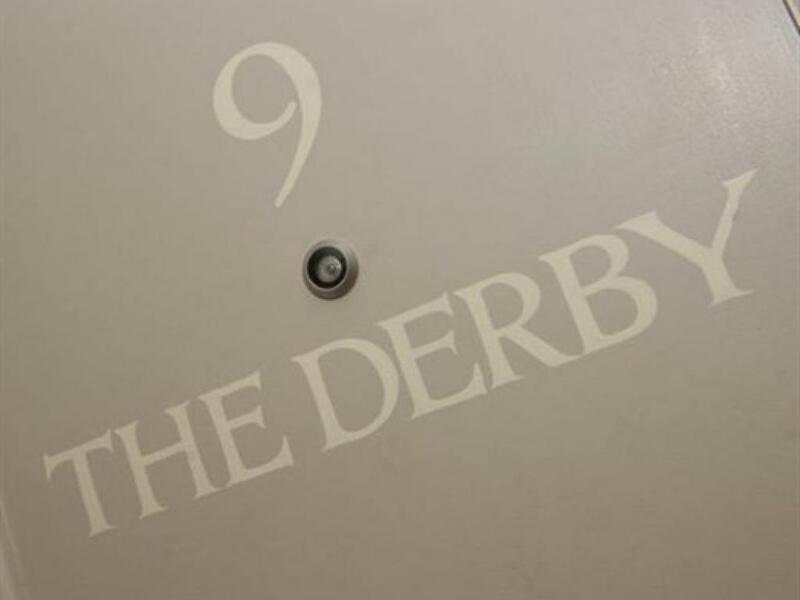 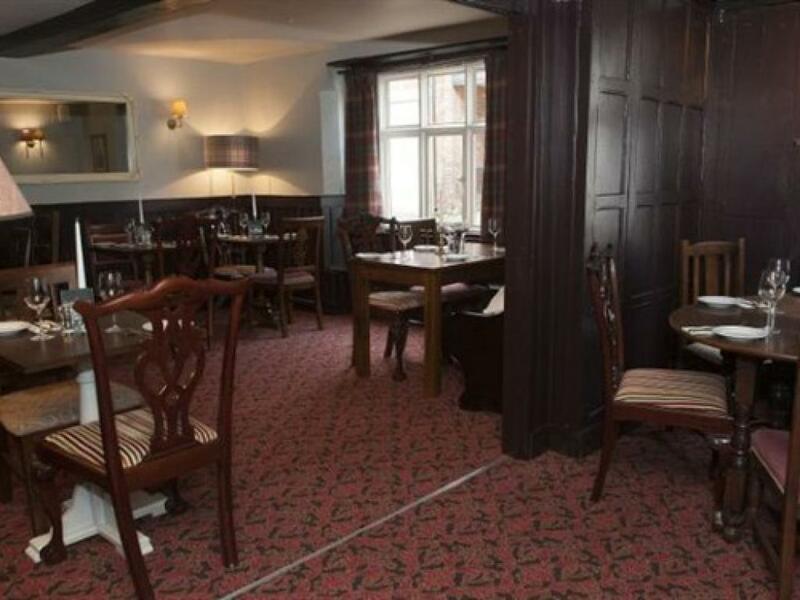 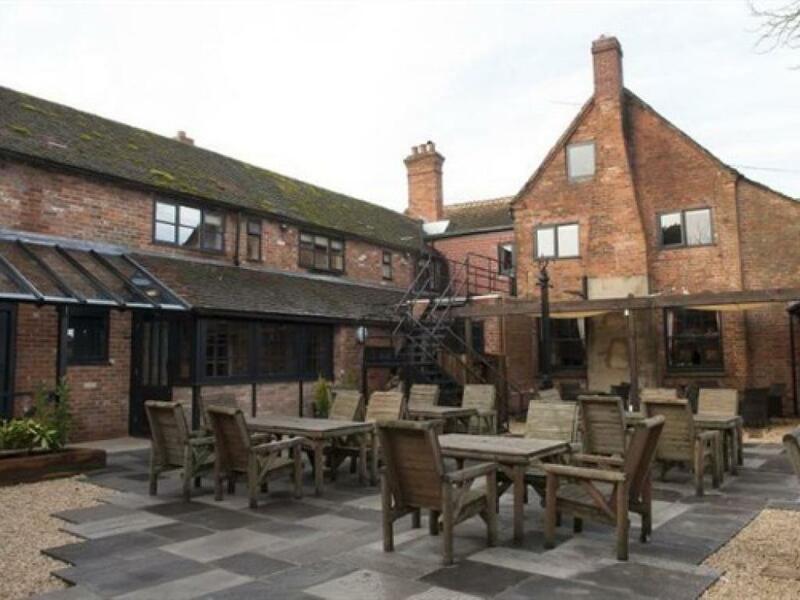 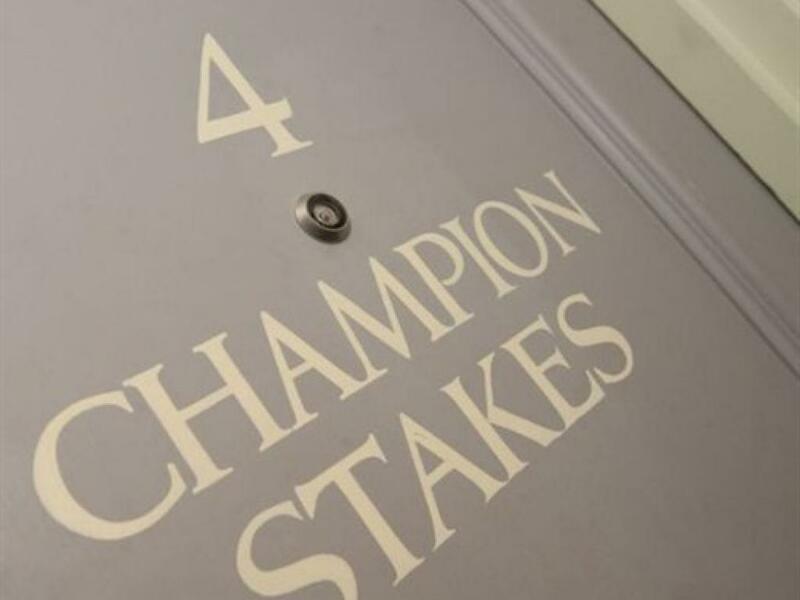 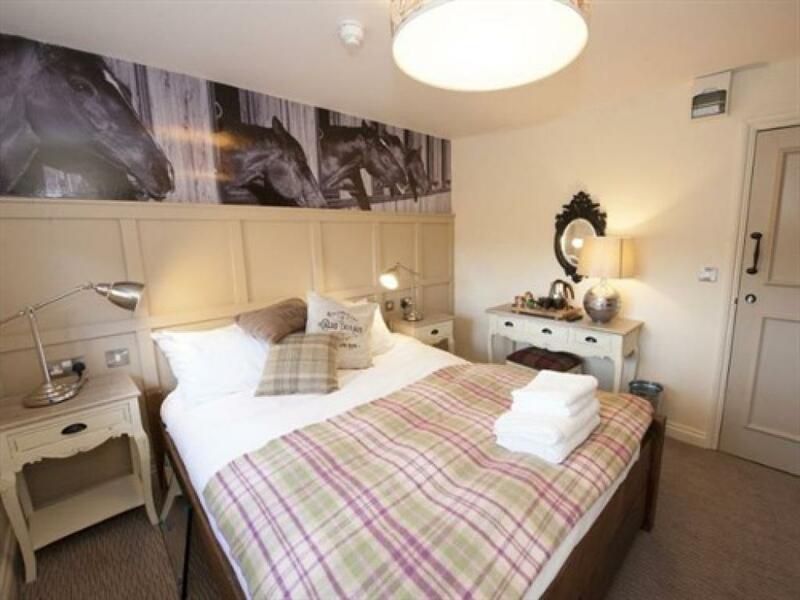 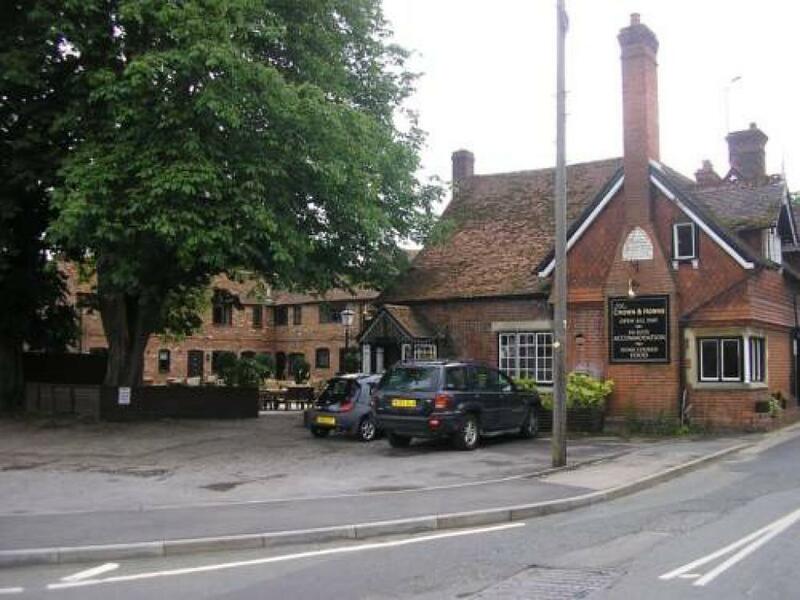 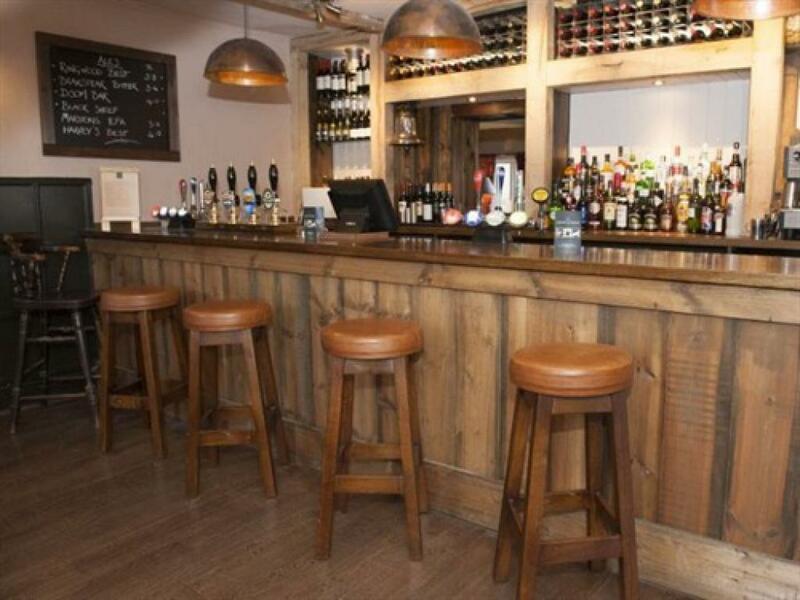 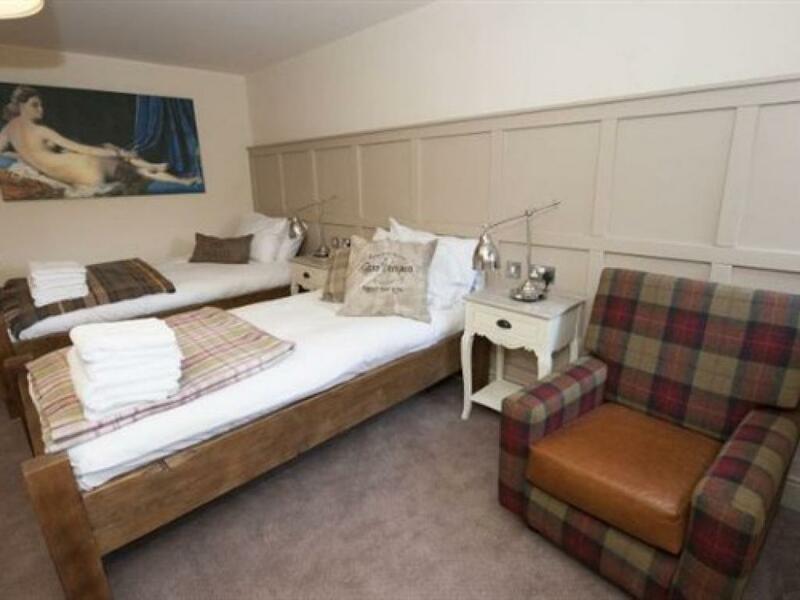 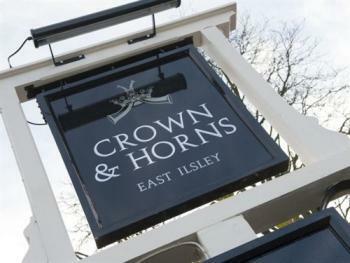 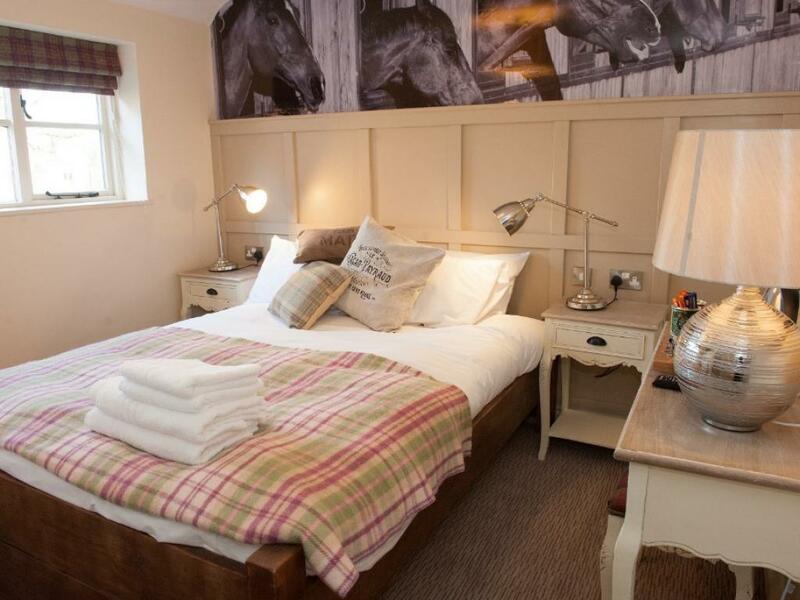 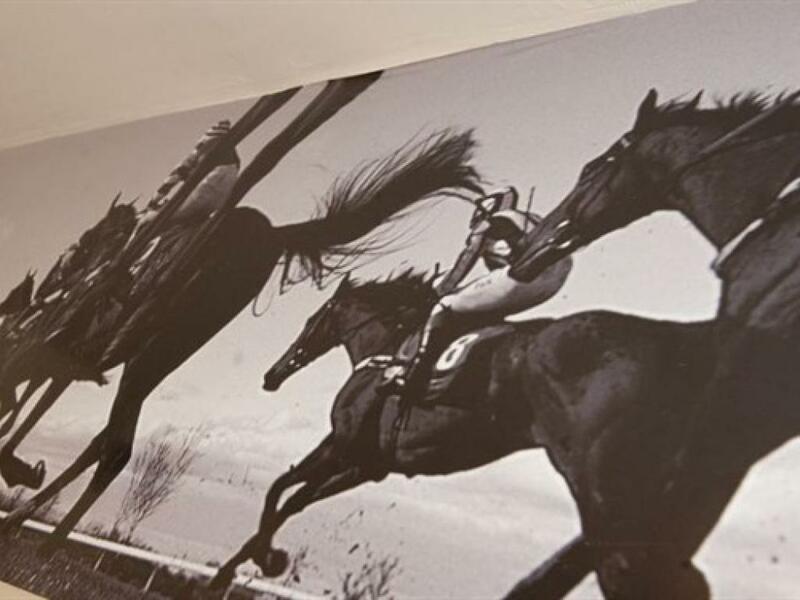 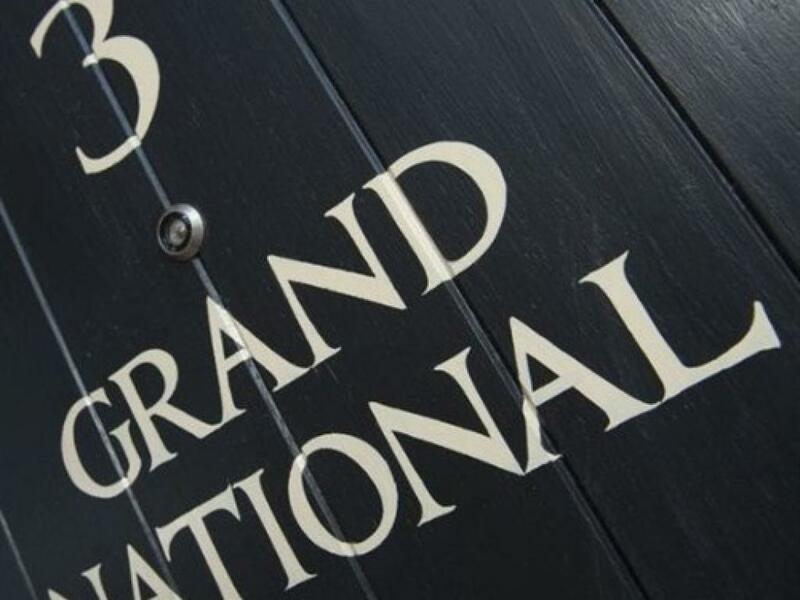 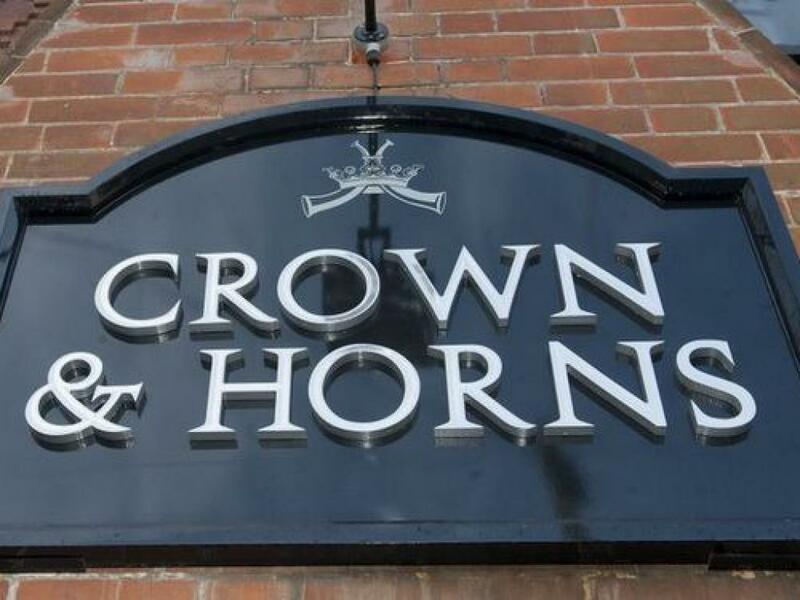 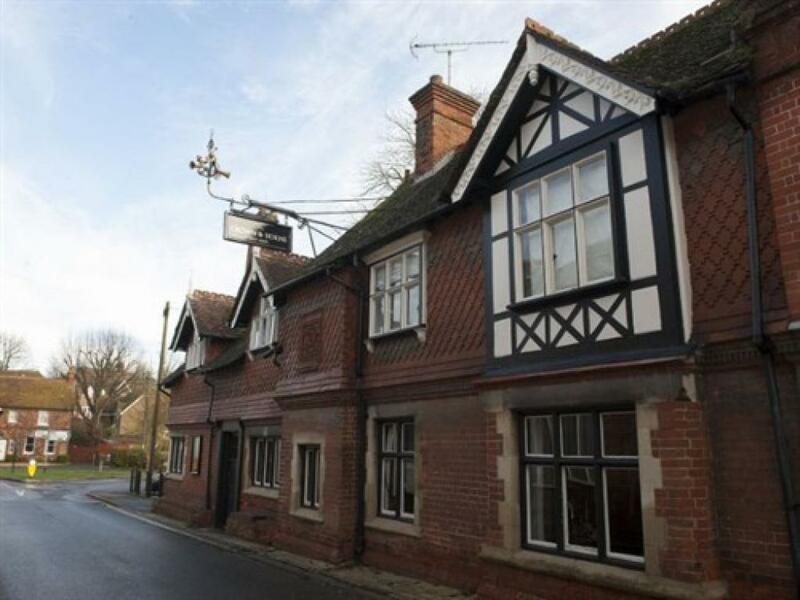 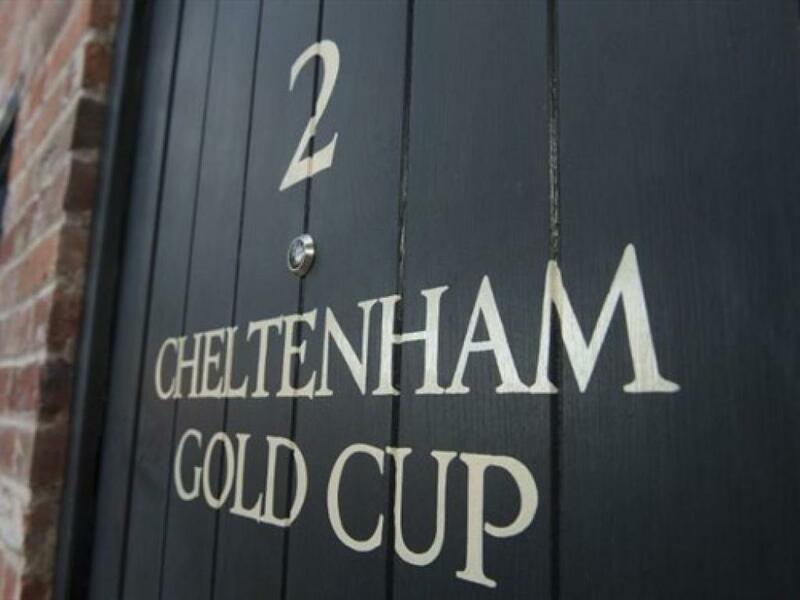 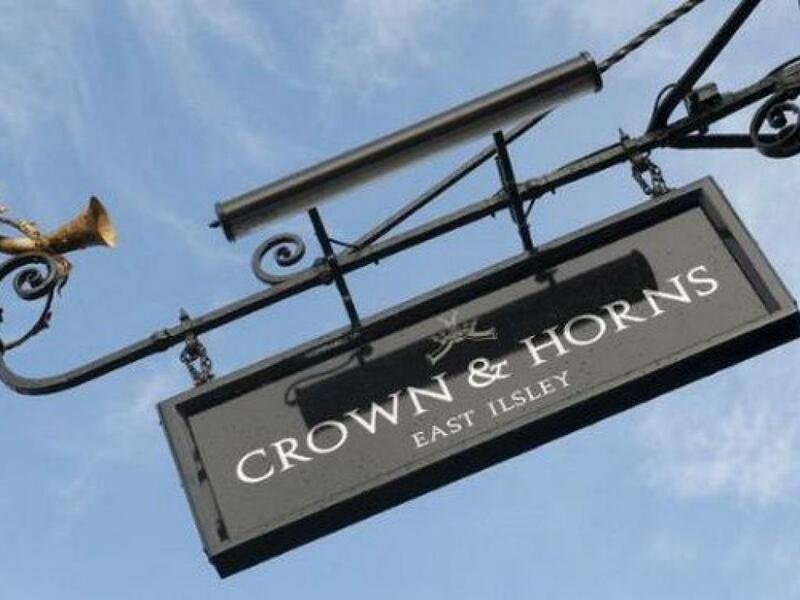 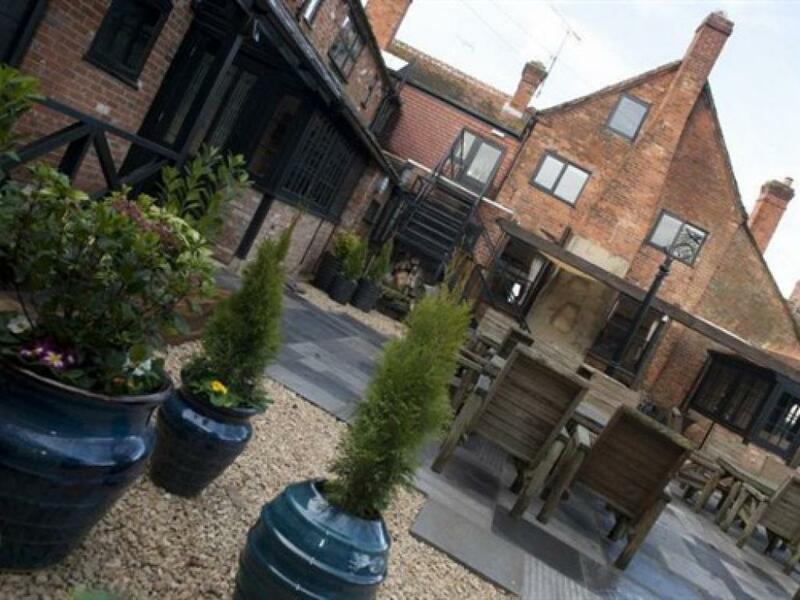 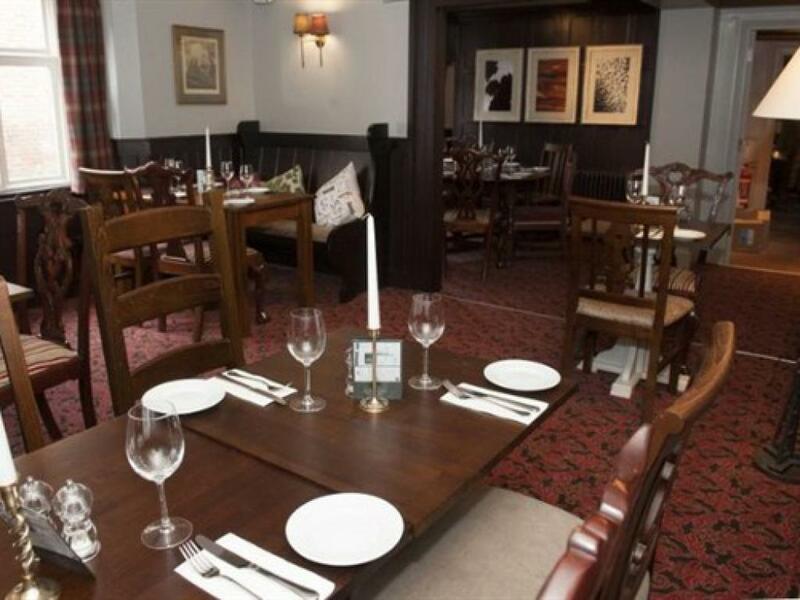 The Crown & Horns is a beautifully renovated and refurbished country inn nestled in the heart of West Berkshire's racing countryside with Newbury racecourse only 11 miles away. 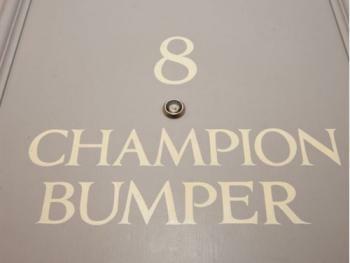 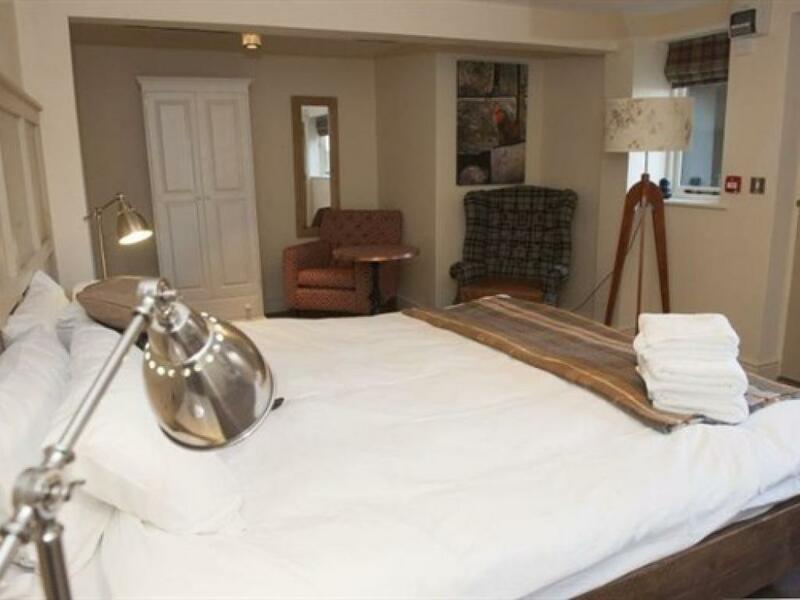 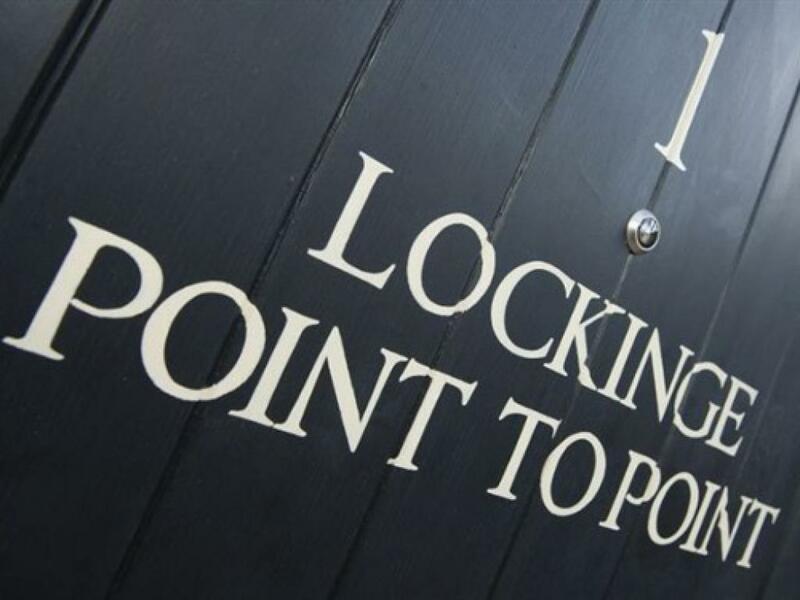 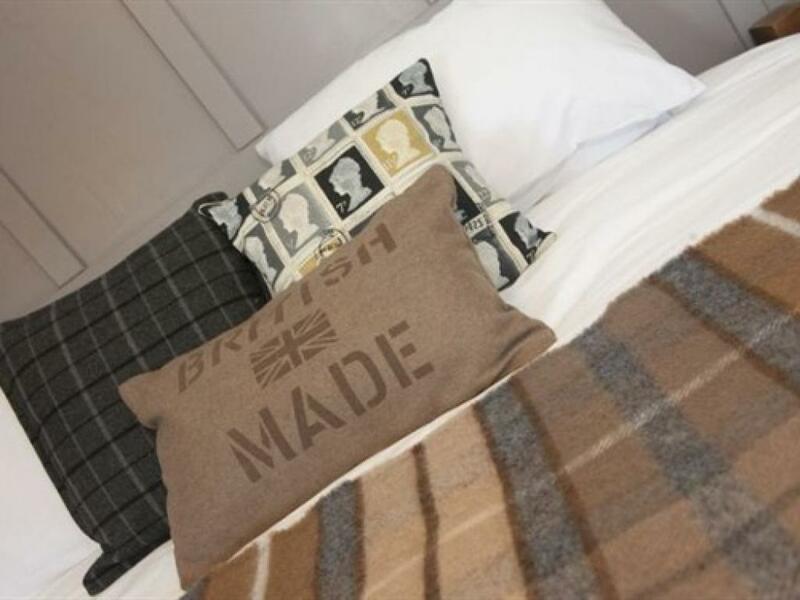 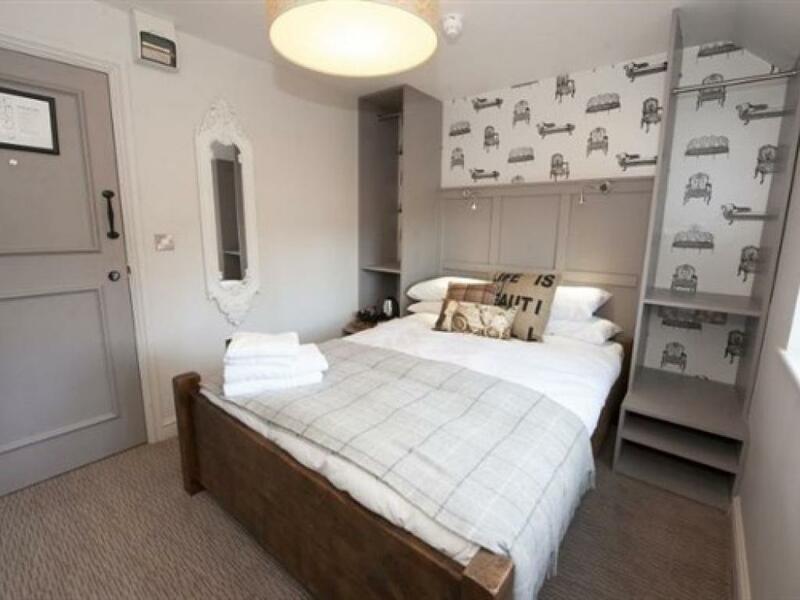 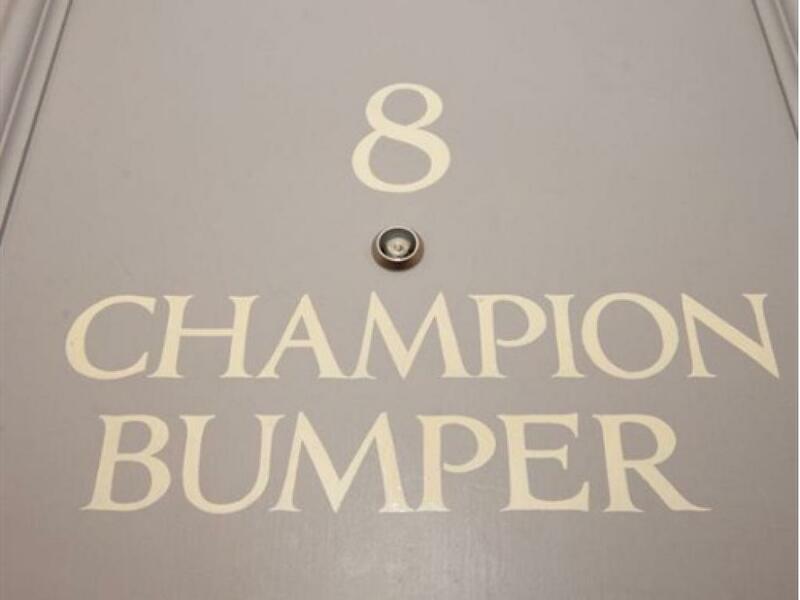 Our 11 individually designed en-suite rooms (from £55 per room per night) are clustered around a kitchen courtyard, and with roaring log fires, oak beams, lots of real ales and simple, fresh, locally sourced food, The Crown & Horns is the perfect stop over for business and leisure travellers. 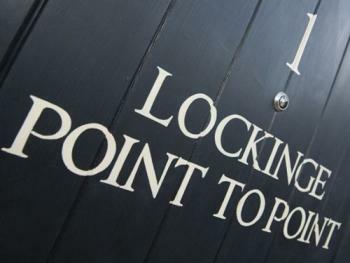 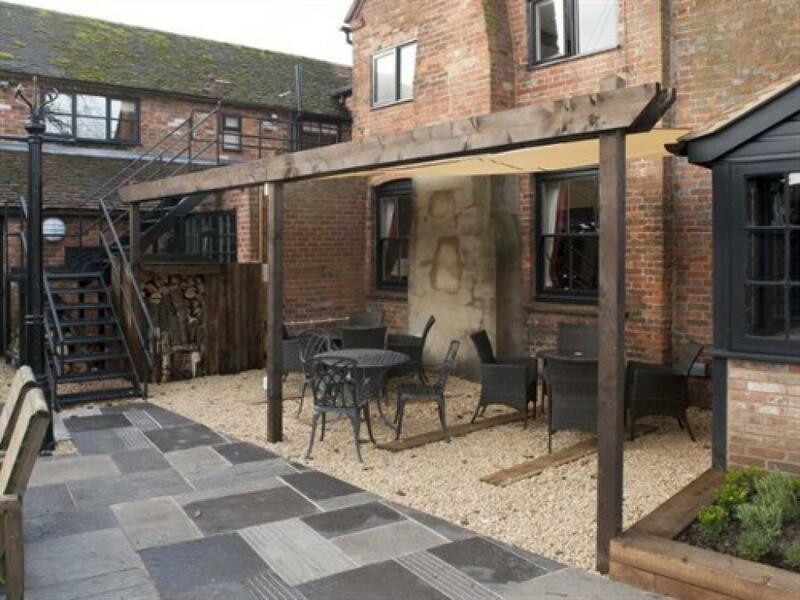 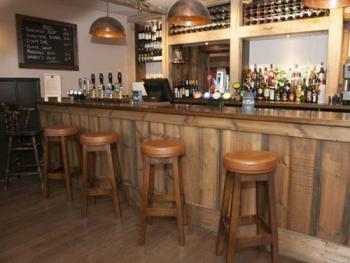 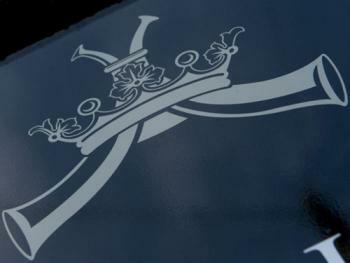 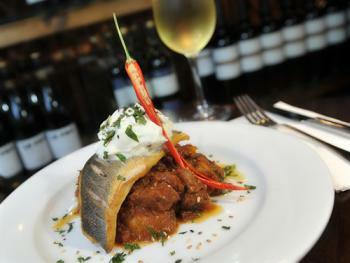 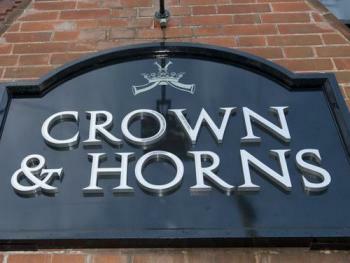 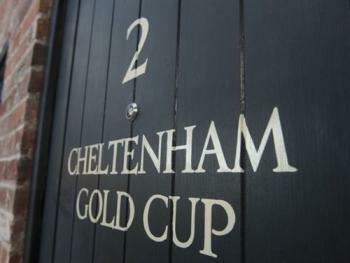 Didcot town centre is 8 miles, Newbury 10 miles and Oxford 23 miles from the Crown & Horns Inn. 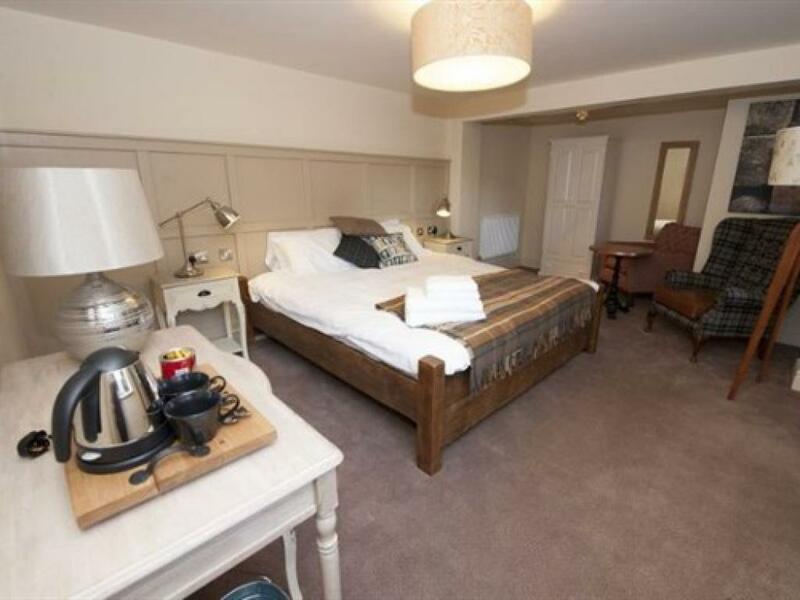 Free on-site parking is available and the A34/M4 motorway junction is a 3 minute drive away. 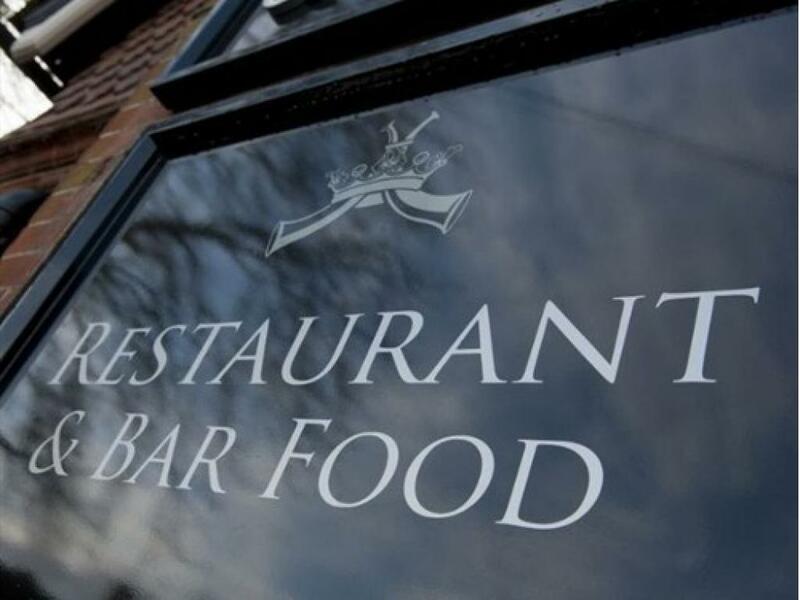 We are open all day every day from 12 noon, and serve food 12-3(ish) and 6-10(ish), although we always have sandwiches, sharing platter and pizzas available if you get peckish through the afternoon! 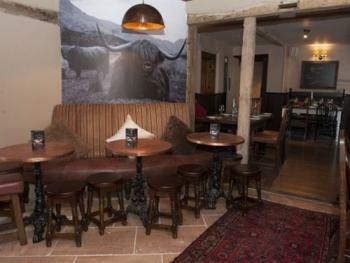 So whether it's Mum's birthday, your wedding anniversary or you just fancy a couple of pints with friends, you'll be well looked after. 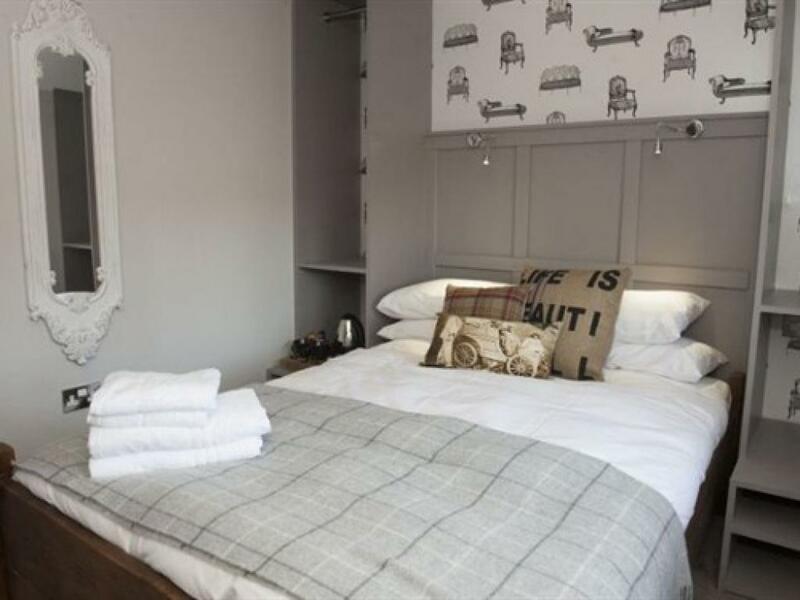 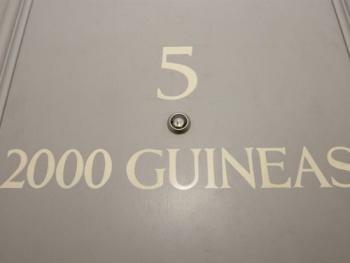 Each of our 11 en-suite rooms is individually designed providing the style, charm and comfort you'd expect at prices you wouldn't. Every bedroom has all the things you really need and none of the things you don't - a piping hot power shower (some with baths), professional hairdryer, sumptuous linen, flat screen TV, free WIFI and mugs of tea and coffee. 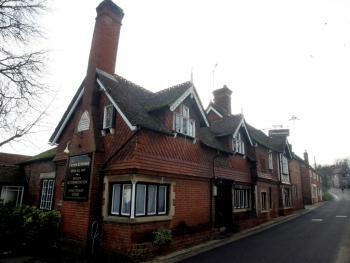 The village of East Ilsley, which can be traced back to the Domesday Book, is situated in the North Wessex Downs, in Berkshire, England in an area of outstanding natural beauty just off The Ridgeway. The village was historically noted for its great Sheep Fairs, and more recently for its horse-racing connections. We are located in the Village of East Ilsley just off the A34 between Abingdon and Newbury. 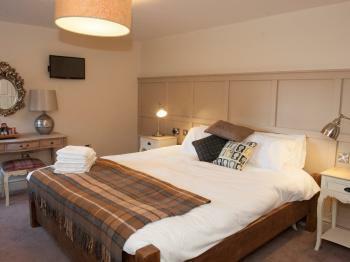 5 miles from the A34/M4 Junction 13.